Rowan Sultano might be one of the most luxurious chainette style yarns we stock at the studio. 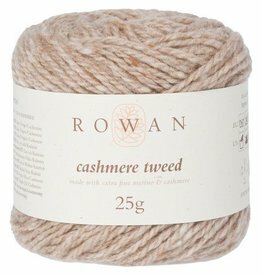 This bulky weight yarn is made from a blend of cashmere, silk and mohair that will make your hands sing with delight! Sultano is the ultimate luxury yarn for small projects such as glamourous scarves, cowls and hats. *Rowan Selects Sultano pattern booklet free with purchase, while supplies last. Cuzco Cashmere is a luxury blend of superbaby alpaca, mulberry merino silk and cashmere. 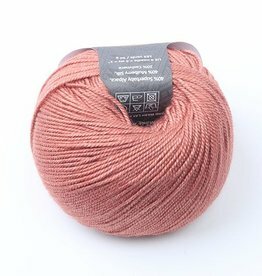 This sport weight yarn is ideal for extra special handmade gifts.